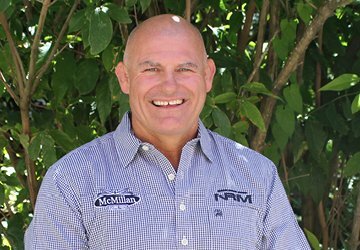 Before starting with NRM, Craig was a professional rugby coach and had a number of different roles in the agricultural industry. Craig is your man when it comes to Virkon – a disinfectant that every land owner should have. He also looks after the Waikato region. Even with a slight bias towards rugby, Craig is a fan of all kinds of sport and – you might not have guessed this one – he loves sipping on a sparkling water at the end of the day!